Don't let the title fool you....it may not feel like August weather, but let's welcome back August to the blog!! 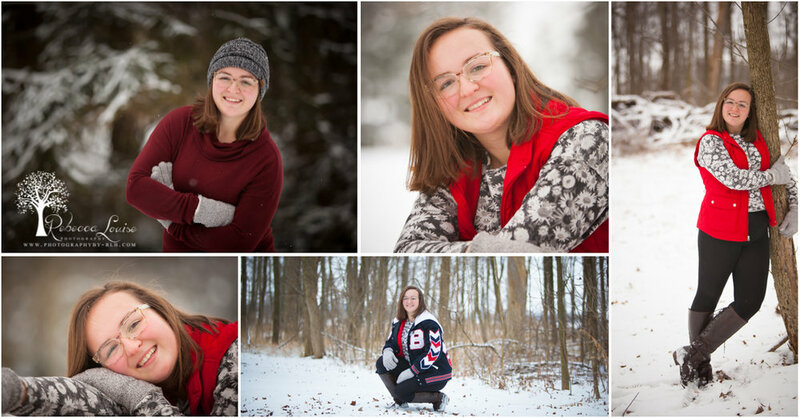 She was such a delight to capture in the snow!! Plenty of fun behind the scenes to share soon, but for now, we wanted to extend a GIANT CONGRATS as this beauty just announced her acceptance to Purdue!! Well done August! We look forward to watching your journey unfold.